President Trump met with a group of activists and politicians who had gathered to celebrate the passage of the “First Step Act” which begins the process of reforming our nation’s criminal justice sentencing system. President Trump and various libertarian-leaning Republicans have led the charge on sentencing reform in recent years, and they’ve won more than a few fans in the black community by doing so. 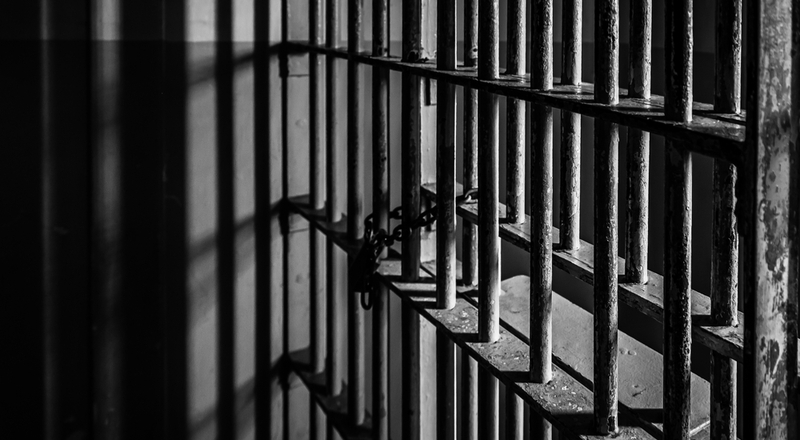 Sentencing reform has long been a hot-button issue in the African-American activist community, and it’s something that Democrats have mostly ignored. Washington tweeted on Monday his praise for Trump and the passing of the First Step Act, which is dedicated to criminal justice reform and prisoner rehabilitation. The actor was invited to D.C. to celebrate the legislation and hear calls for more reform, which he says Trump’s predecessor never did. In follow-up tweets, Washington noted that the bill is the first step to “end mass incarceration” and called for Trump to deliver reparations in 2020. Meet all the Democrat Presidential Hopefuls... So FarSurprise! Climate Change is Killing Fewer People Now than EVER Before!